You don’t have to be rich and earning a six or seven figure salary to own a business. 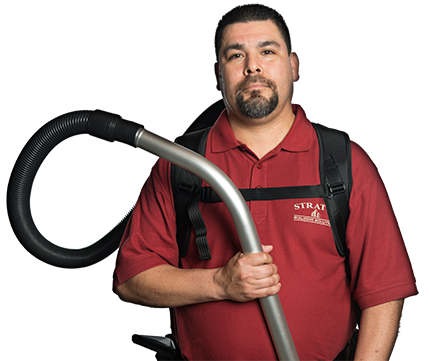 Stratus Building Solutions offers the opportunity to own part of a commercial cleaning franchise in Detroit, MI, at a level you can afford. From entry to management to executive, there are plenty of choices for you to make extra money while calling the shots. You can easily get started with a down payment as low as $1,000. No management experience? No problem. Franchising with us guarantees you sales accounts and top-quality regional customer support. We’ll walk you through the process and help you get your new business going. Our office cleaning franchise has ranked in Entrepreneur Magazine’s Franchise 500 for 2 years and is consistently recognized as one of the fastest growing in the country. You’re getting a team who knows how to help owner-operators succeed. 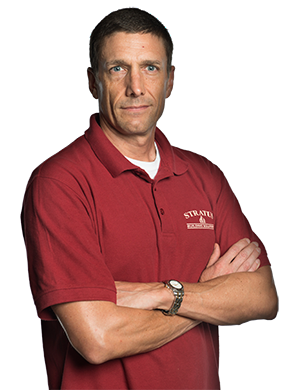 A janitorial service franchise is one of the safest and most promising businesses to be in right now. There’s always going to be a company or school or medical facility that needs cleaners like ours, making your new asset virtually recession-proof. Moreover, green cleaning is taking off as more people realize the importance of taking care of our planet and each other. With your determination and hard work and our support, there’s no reason your new business can’t be an effective venture and turn a profit for you. 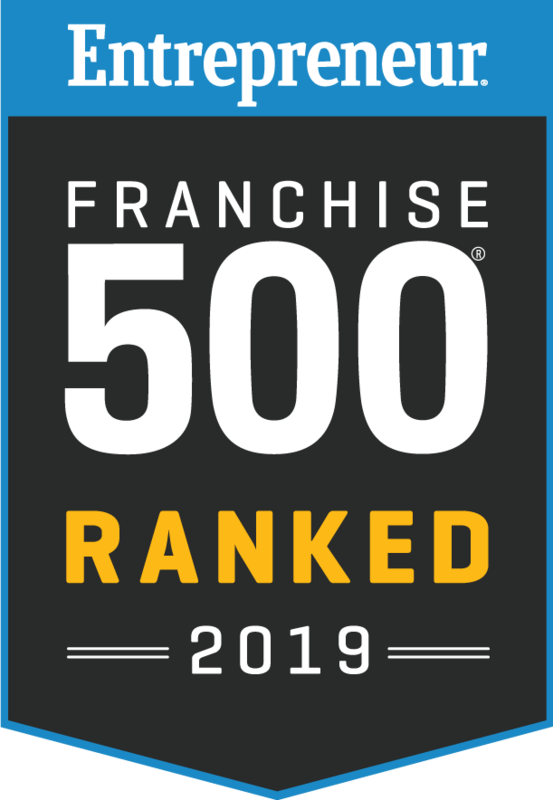 Among our many accolades as a commercial cleaning franchise in general, we’re also the first company in history to break into the Top 50 Franchises in less than 10 years. We’re even the first facilities maintenance provider to break into the Top 20 in less than 5 years, so that gives you an idea of how successful we can be and how quickly we grow. Join us, and you can be part of making history too. Contact us to learn more about the options available to you. We work with franchisees from Detroit and Bloomfield Hills, Michigan, and the nearby areas.